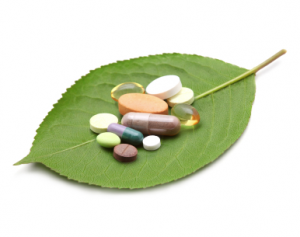 Pain relief is available in a variety of different methods. Some may be more effective than others. No one wants to experience pain, but sometimes it’s inevitable. It is often one of the many signs of inflammation within the body. 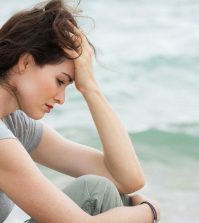 When this occurs, it can be difficult to know what is the best way to find relief. We bring you some of the most natural solutions available. Serrapeptase. This natural enzyme can dissolve inflammation within the body. Once the inflamed tissue is safely dissolved, it is then possible to safely remove it from the body, leaving the non-living tissue intact. Hemp Seed Oil is a good source of quality nutrients that contain Omega 3 and 6 fatty acids. These can support heart health and promote good cardiovascular function. These fatty acids can support biological processes and prevent numerous degenerative diseases. Their antioxidant and anti-inflammatory properties can also protect against ageing while soothing the skin. Acupressure. This Ancient technique is similar to acupuncture, which is important in Chinese medicine. Accupressure stimulates specific points along the body and follows the specific channels or meridians. Through this, it is possible to relieve pain. It also releases tension in muscles and improve circulation. It also induces deep relaxation. Curcumin. Found in the Ancient Indian spice Turmeric, Curcumin contains numerous anti-inflammatory, antioxidant and anti-fungal properties. It can provide effective pain relief against common every day triggers and inflammation. Magnesium is one of the most important minerals that many of us are missing from our daily diet. Magnesium can enhance cell membrane permeability. It helps strengthen the cell against any inflammation that occurs as a result. Applying magnesium onto the skin on a daily basis can provide pain relief. Once absorbed on a cellular level, it can support healthy nerve and muscle function. Magnesium also supports a healthy immune system. SerraEnzyme™ 80,000IU is a proteolytic enzyme that dissolves inflammation within the body. When taken on a daily basis, Serrapeptase can provide pain relief against a wide variety of conditions in the long term. 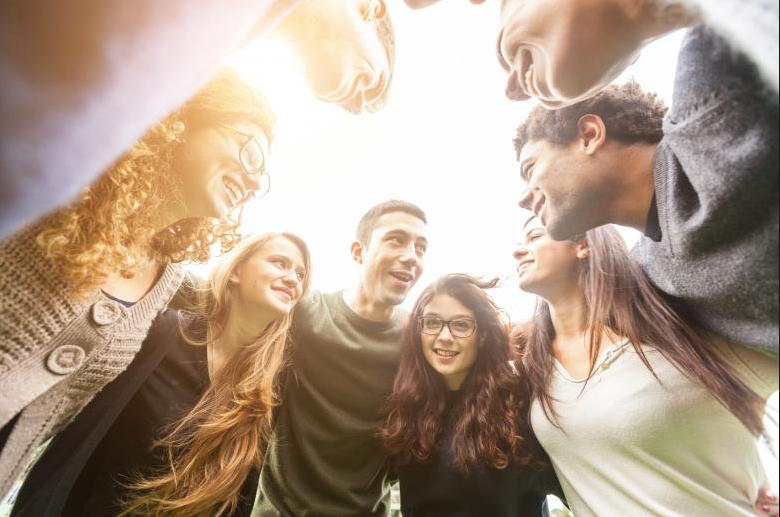 Hemp Seed Oil™ is a balanced blend of Omega 3, 6 and 9 oils derived from cold pressed organic hemp that can help to support cell growth, organ function and a positive mental state. 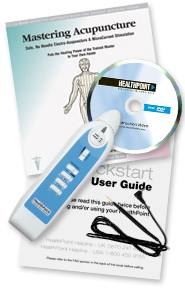 HealthPoint™ Electronic Acupressure Kit enables you to become a complete Master of Acupressure without the use of needles. By stimulating the acupressure points correctly and effectively, it’s possible to find pain relief for over 160 health conditions. 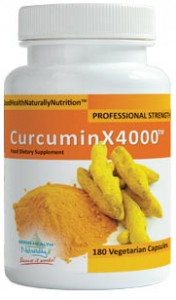 CurcuminX4000™ contains 600mg of Meriva® (root) Curcuma Longa Extract. It has an increased antioxidant capacity and natural anti-inflammatory properties. It can also provide effective pain relief for a wide variety of inflammatory conditions. Ancient Minerals Magnesium Oil Ultra™ with OptiMSM is a professional strength magnesium formula designed for topical use and maximum cellular absorption. By improving the uptake of magnesium ions, it can enhance cell membrane permeability. It can also ease any inflammation involved with pain management, while improving joint mobility in the process. Hay una gran variedad de métodos para aliviar el dolor. Algunos pueden ser más efectivos que otros. Nadie quiere sentir dolor, pero a veces es inevitable. A menudo es uno de los muchos signos de inflamación en el cuerpo. Cuando esto ocurre, puede ser difícil saber cuál es la mejor manera de encontrar alivio. Te traemos algunas de las soluciones más naturales disponibles. 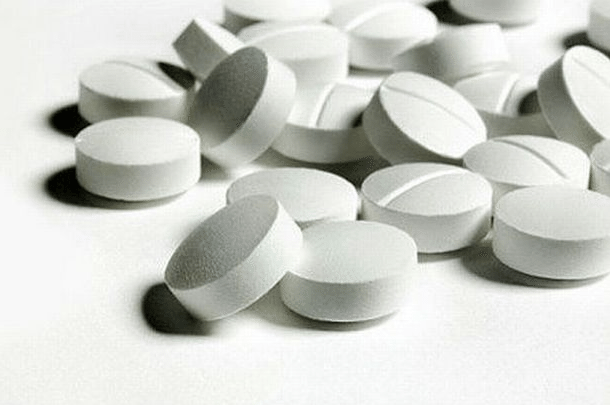 ¿Por Qué El Paracetamol No Es Una Forma Efectiva Para Aliviar El Dolor…?